11. 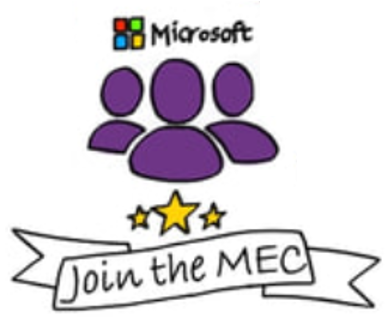 Join the Microsoft Educator Community. The Microsoft Educator Community is your one-stop shop for everything you need for your continuing professional development. Boasting more than 1.5 million educators from around the globe and packed full of fantastic education resources such as live lessons, webinars, tutorials, and virtual field trips, the MEC has everything a teacher needs to grow their PLN (Professional Learning Network). Be able to connect and collaborate with a community of over a million educators worldwide. Earn badges and certificates for successfully completing courses. Find over 60 hours of online professional development courses about teaching with technology aligned to the UNESCO teacher competency framework. Access tutorials and how-to guides for specific Microsoft products such as OneNote, Sway and Forms.